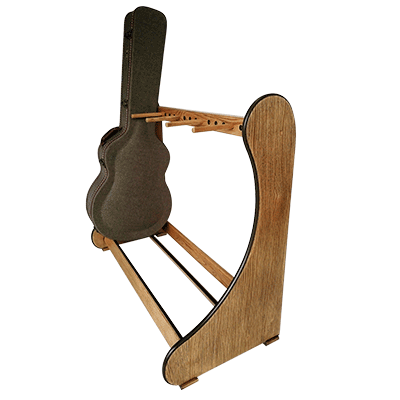 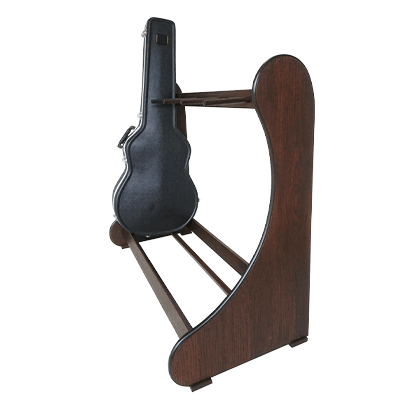 Our range of Classic Guitar Case Storage Racks is available in Natural Light, Dark, Weathered and Antique Brown Oak. 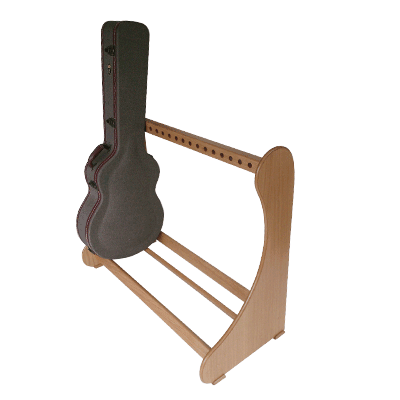 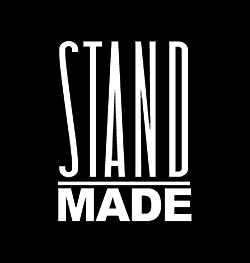 Each Rack is delivered complete with adjustable support oak pegs so customers can divide up their stand according to the width of their individual Guitar Cases. 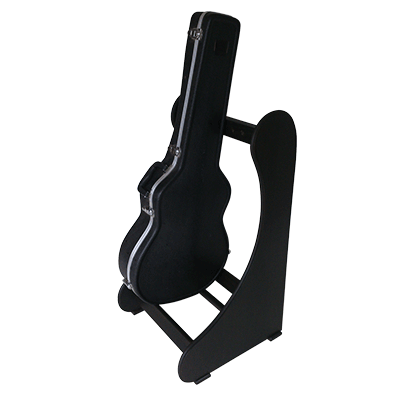 A removable Flat Shelf can also be added to the Rack for storing any Oblong and “square cornered” Cases.